Now into its second year, Responsible Gambling Week will be taking place from 1st – 7th November, with the theme being ‘Let’s Talk About Responsible Gambling’. 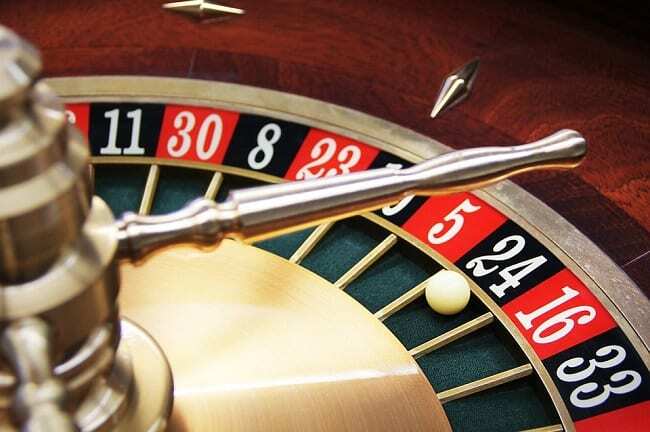 Gambling on the whole is now more popular than ever, thanks largely to its accessibility, with thousands of online gaming sites, bookmakers and casinos across the whole of the UK and Ireland – not to mention the plethora of bingo halls, Greyhound tracks and Racecourses. The introduction of mobile gaming in recent years has also opened up an instant gateway to gambling, as you can now place bets via your mobile phone or tablet, wherever you are, whatever the time – which is why it’s never mattered more to understand the importance of gambling responsibly. What is Responsible Gambling Awareness? So, what is responsible gambling awareness? Well, it’s all about educating punters on how to gamble responsibly, as well as giving them information regarding the tools that are available to help to do this. It’s also vitally important to get people talking about the topic, as statistics show that the number of problem gamblers in the UK is almost at half a million, with a further 1.5 million at risk of developing a problem. 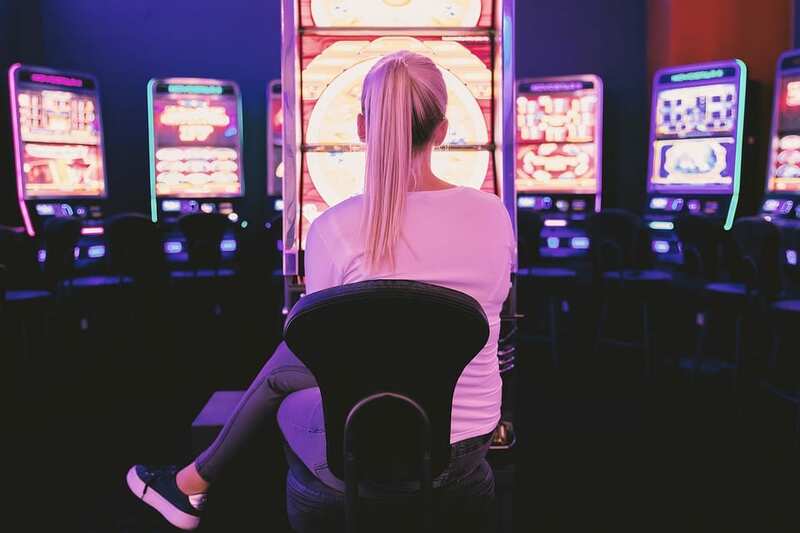 Gambling addiction can often be a lonely existence, so it’s vitally important that problem gamblers are fully aware of all the help and support options available to them – be it GamCare, Gamblers Anonymous or the National Gambling Helpline. Set your limits in advance – this applies to both money and time. Decide how much you can afford to lose and when it’s gone, don’t gamble any more. Put deposit limits on your online betting accounts. E.g. £10 per week. Never chase your losses – this will usually lead to bigger losses. Don’t gamble when you’re angry, depressed or upset. Balance gambling with other activities – don’t let it become your only hobby. Don’t drink or use drugs when betting money – this will severely cloud your judgement. Think of it as entertainment – not a way to end any financial difficulty you may be in. During Responsible Gambling Week, put together by The Industry Group for Responsible Gambling (IGRG), all sectors of the industry join forces to raise awareness of responsible gambling behaviours, as well as discussing ways in which to keep these activities safe and fun for all. Throughout the week, venues up and down the country will be running workshops and training sessions that will help to educate attendees on topics that will centre around the theme of “Let’s Talk About Problem Gambling”. As the theme suggests, this week will be all about having a conversation about potential gambling problems, as well as discussing the best ways to support those in need, be it the gambler themselves, or their close friends and family. IGRG Awareness Week has received huge support from across the industry, including backing from the likes of industry leaders such as William Hill, Coral, Ladbrokes, Paddy Power, Sky Bet, Tote and Betfair, to name just a few. This week is something that the whole trade is really getting behind, so don’t be surprised if you see an array of posters, leaflets and banners in bookmakers and casinos throughout the UK. Some venues will also be undertaking special events and staff will be receiving extra training on how they can point their customers in the right direction, should they seek help. You are spending more money than you can afford on gambling. You’re spending more and more time betting. Your mood is being affected. E.g. arguing with family and friends about money etc. You are lying about how much you are spending. You are borrowing money or selling your possessions in order to fund your gambling. So, if you think some of these signs ring true for you, it may be time to start thinking about getting help – luckily, there are many groups and organisations you can turn to. The first step though is to tell somebody about your problem. 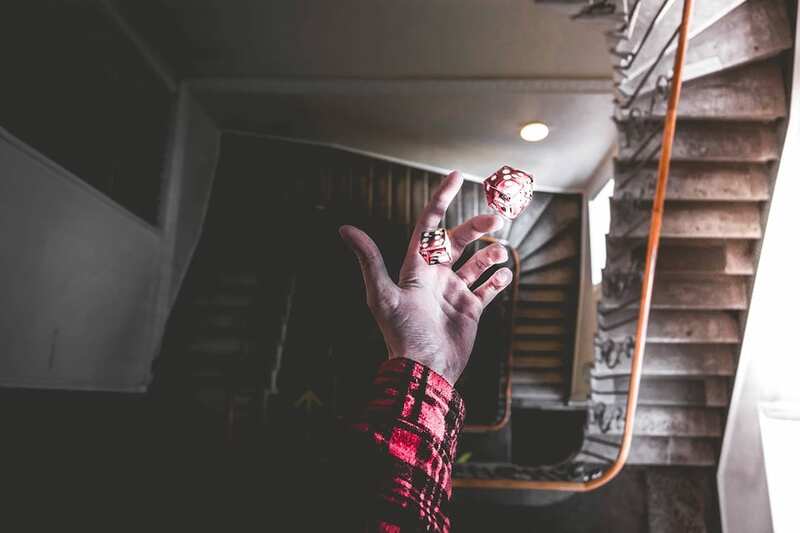 You may feel like this isn’t an option, fearing repercussions with family members or work, but simply sharing the fact you may be a problem gambler will no doubt relieve some of the stress and frustration that has built up inside. GamCare is currently the UK’s leading provider of information and support for not just gamblers, but anyone else affected by problem gambling – be it friends, family members or colleagues. They offer free, confidential advice via their helpline (open 8am until midnight, every day) and also run regular GamCare chatrooms where you can discuss your day to day pressures, receive support and share ideas on how to best combat gambling addiction. In addition to GamCare, Gamblers Anonymous is also a great organisation that hosts local meetings around the country – again, to share experiences, offer support and get problem gamblers together with like-minded people, in an environment that is safe, secure and free from judgement. There are also ways in which you help to curb irresponsible gambling yourself – for example, you can make sure you have deposit limits on your betting accounts, or self-exclude yourself from the local bookies if you think you’re spending too much time (and money) there. However, as the theme of Responsible Gambling Week suggests, there really is no better remedy than talking to someone about your problem – and the sooner you can do this, the better for all involved.